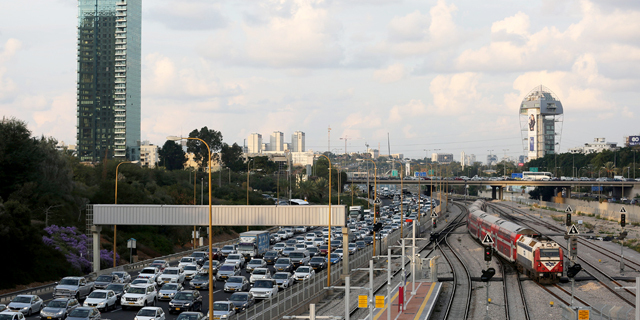 Alibaba co-founder Joseph Tsai is visiting Israel for the first time, but it is not the country’s reputation for technological innovation that brought him here. At least, it’s not the primary reason that a top executive at China’s largest e-commerce company is in the country right now on a ten-day trip. 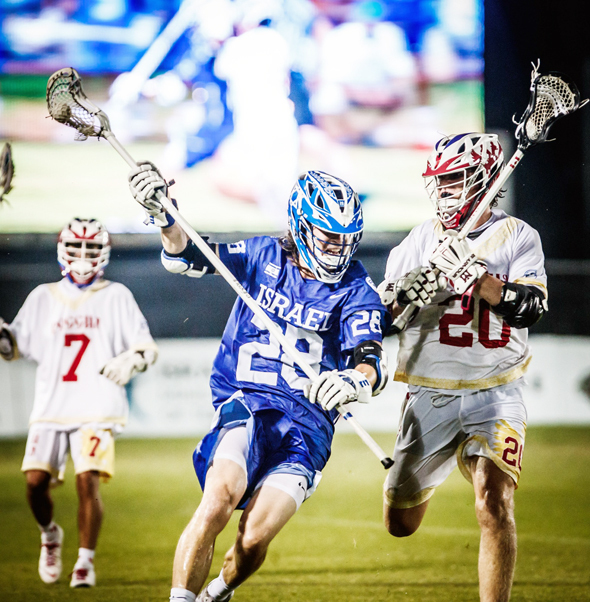 Rather, the Taiwanese-Canadian billionaire is a devoted fan of lacrosse and Israel is the unlikely host of the 2018 World Lacrosse Championship that is taking place right now in the coastal city of Netanya, a short drive from Tel Aviv. Tsai is the owner of the San Diego Seals lacrosse team and is involved in the sport’s international governing body. He also played lacrosse for Yale during his college days. “(Tsai) loves this sport,” said David Lasday, the chief operating officer of the Israel Lacrosse Association, adding that the Alibaba executive vice chairman has been present for games and events every day—which would seem to leave little time for business meetings. Tsai is “meeting people while he’s here but he came for the lacrosse,” Lasday said. Tsai’s trip comes about two months after Alibaba’s executive chairman Jack Ma visited Israel to familiarize himself with the country’s tech ecosystem and to meet with Prime Minister Benjamin Netanyahu. A person familiar with Tsai’s itinerary told Calcalist that he met on Wednesday with a number of Israeli technology companies as well as one venture capital firm. At least some of these meetings are follow-ups to contacts established during Ma’s visit, the person said. Alibaba has market capitalization of about $500 billion and 50,000 employees, putting it in the same league as only one other e-commerce company—Amazon. Ma indicated during his May visit that Alibaba is looking to expand its technology development footprint in Israel as part of a global $15 billion investment in innovation. Last year, Alibaba acquired the assets of Israel-based QR codes startup Visualead Ltd. he chinese company has also invested in local startups like Infinity Augmented Reality, e-commerce search engine Twiggle Ltd., augmented reality hardware company Lumus Ltd., and auto computer vision startup Nexar Ltd.
As part of his lacrosse engagement in Israel, Tsai has donated $125,000 to help fund a visit for lacrosse players to Jerusalem where they toured the holocaust museum and the old walled city.